In spite of media giving the impression that crime is on the rise in the city, official statistics are painting an interesting picture of crime in the two police divisions that Weston sits astride. 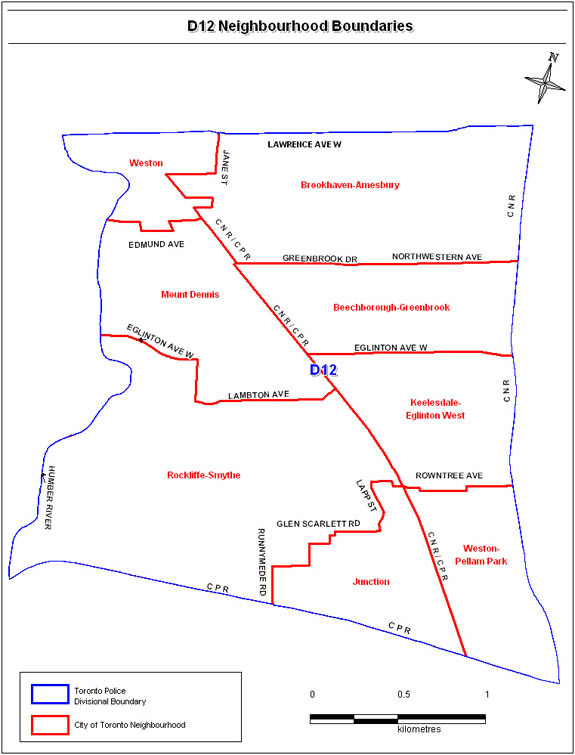 Weston south of Lawrence falls into 12 Division; above Lawrence, Weston sits in 31 Division. Looking at crime indicators year to date, crime is down overall throughout the city of Toronto. Robberies and assaults are down slightly while auto theft and theft over $5000 are down by about 16% compared to last year at this time. 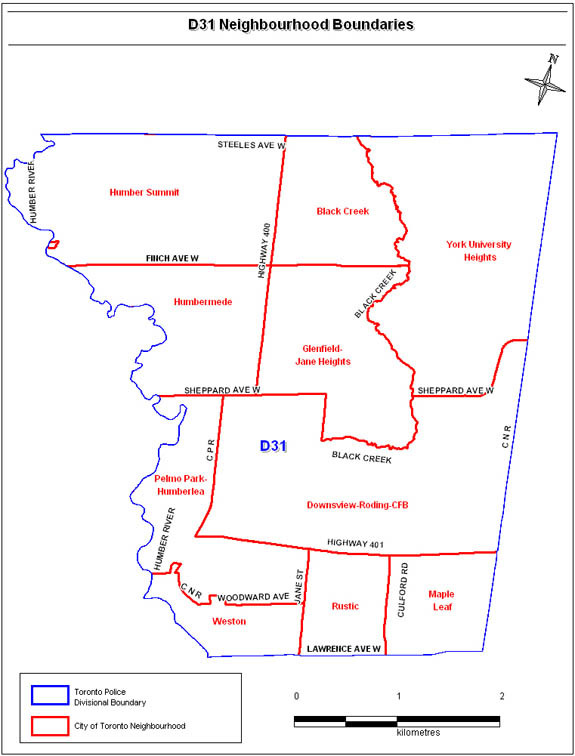 In 12 and 31 divisions, the numbers are slightly different. Because Weston sits in two large police divisions it is difficult to know the specific crimes that happen in our neighbourhood. The charts show that in 12 Division, assault and break and enter are higher while everything else is lower. Conversely, Break and enter crimes are considerably lower in 31 Division while robberies have increased. What we can learn from this is unclear. While we can take comfort from a lowering of crime across the city, we should be alert to any upward tendencies such as can be seen here. The perception and the reality of crime are two different things. These figures from Toronto Police help us understand that.